Today was the second part of Standard Life’s new “LifeLens” product launch produced by Jack Morton Worldwide. 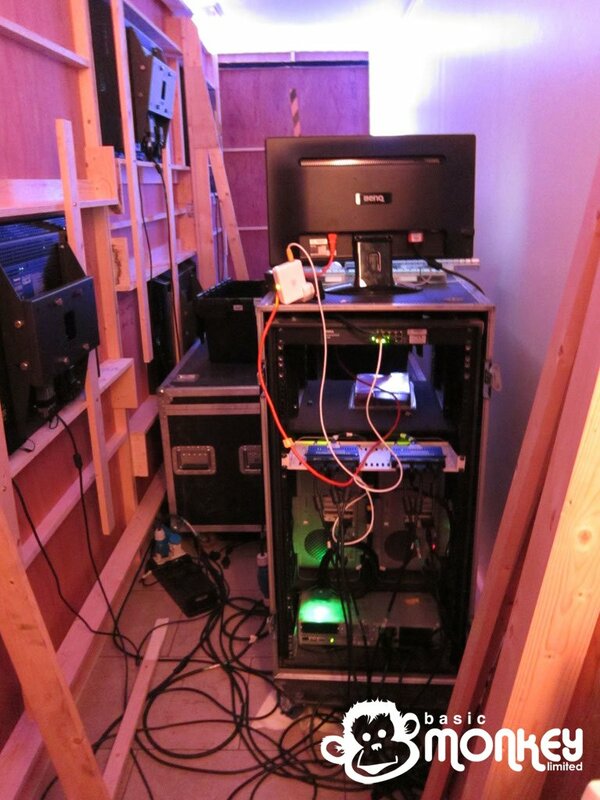 Replicating last month’s event, James installed and operated XL Video’s equipment along with Alex Roberts. For this event, Basic Monkey supplied one of the two Catalyst systems required along with 2x Matrox TripleHead2Go boxes to feed the multiple LCD and plasma displays.